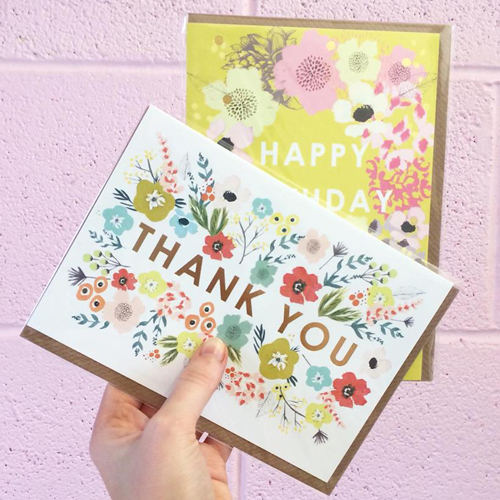 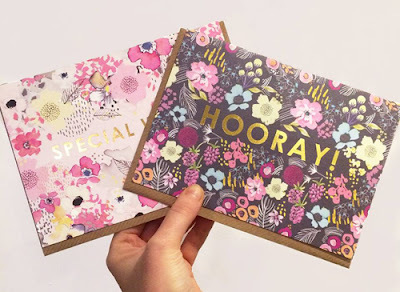 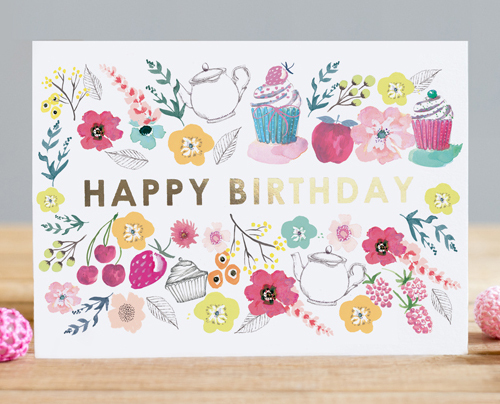 Louise Tiler was showing her latest card designs at Top Drawer in London last week and I couldn't resist showcasing some of her beautiful designs here on P&P. 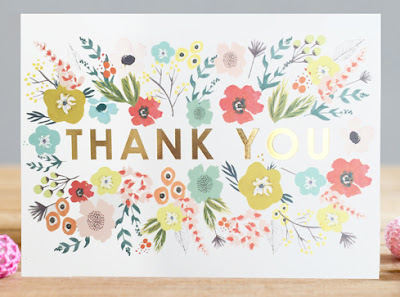 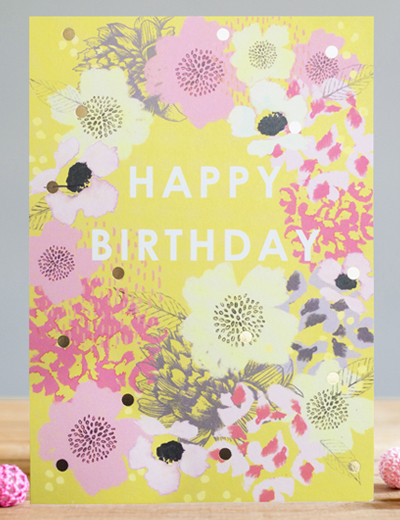 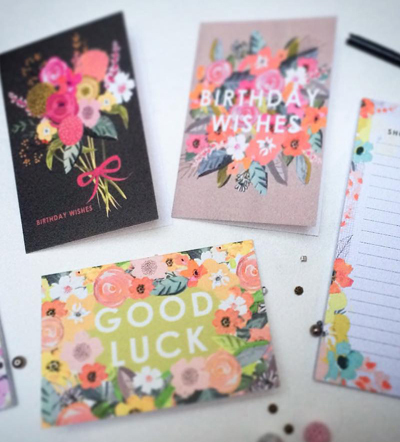 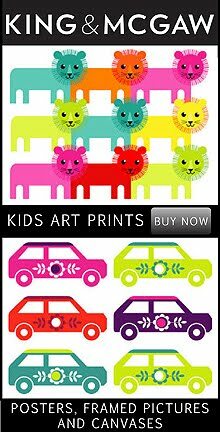 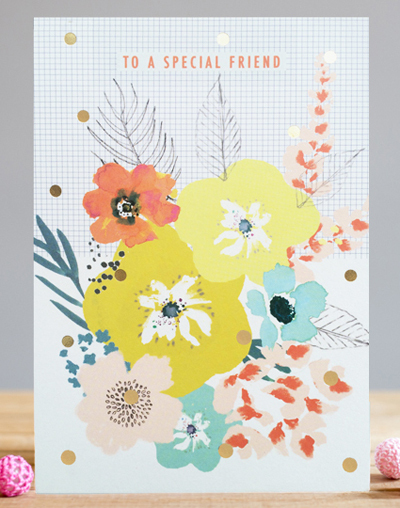 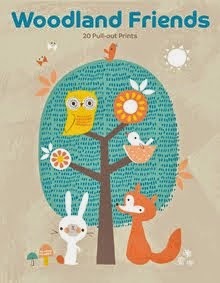 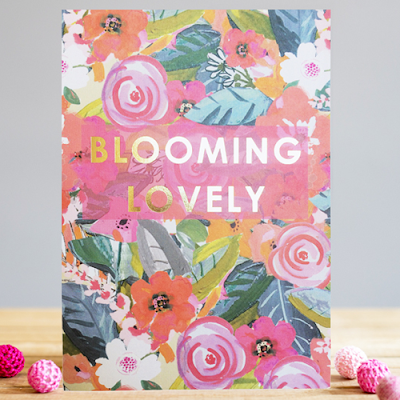 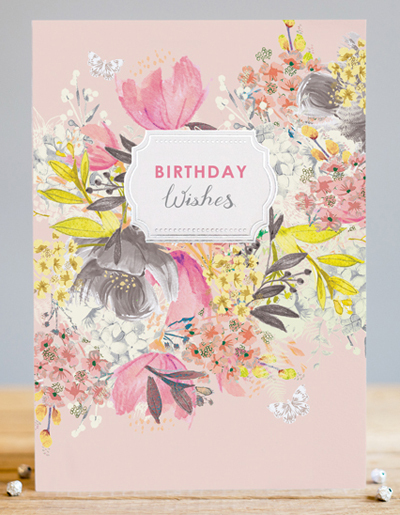 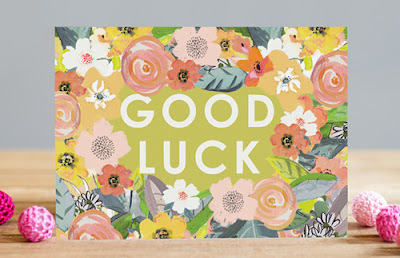 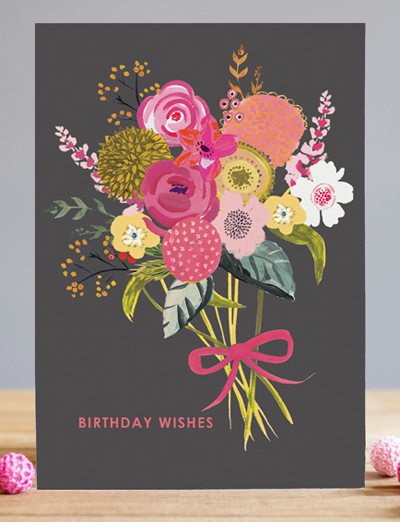 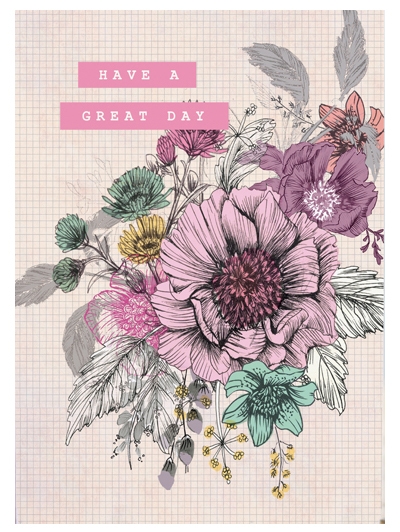 Louise has created a range of cards that is a fabulous mix of very simple typography and bright colourful blooms. 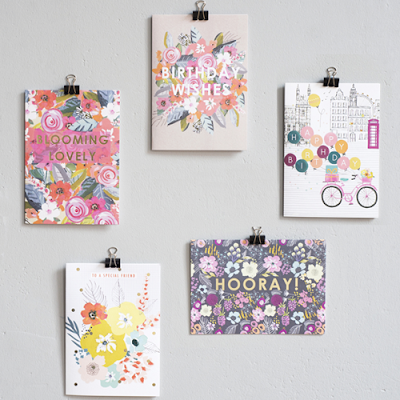 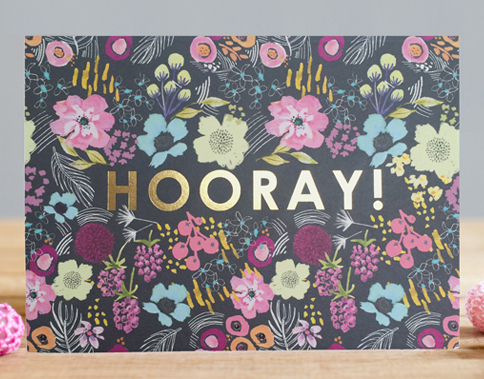 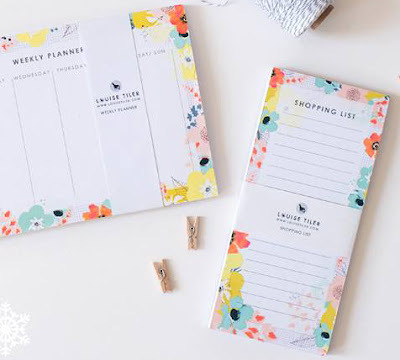 Besides her card ranges Louise is also a freelance surface pattern designer from Yorkshire who is now based in Saltaire. 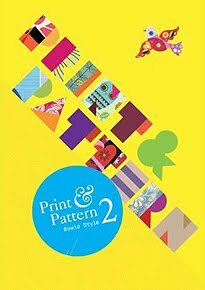 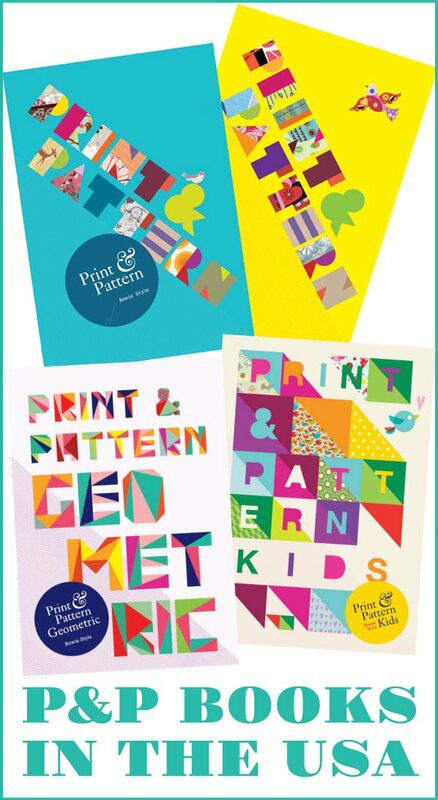 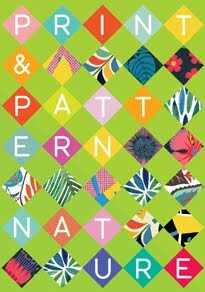 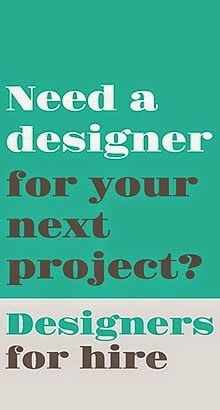 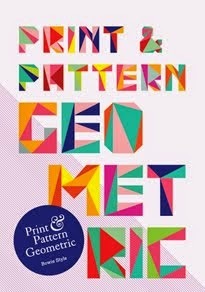 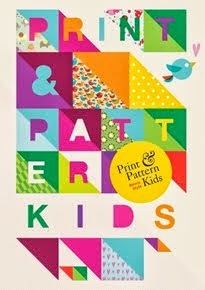 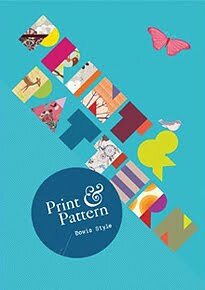 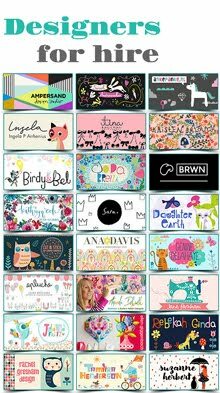 She graduated in 2011 with a First Class Honours Degree in Printed Textiles & Surface Pattern Design from Leeds College of Art. 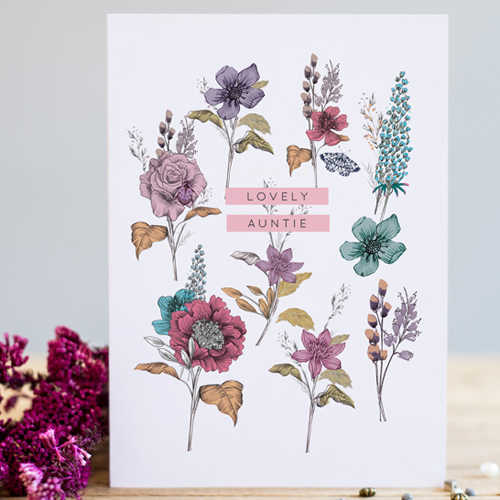 You can see more of Louise's cards and stationery online here.